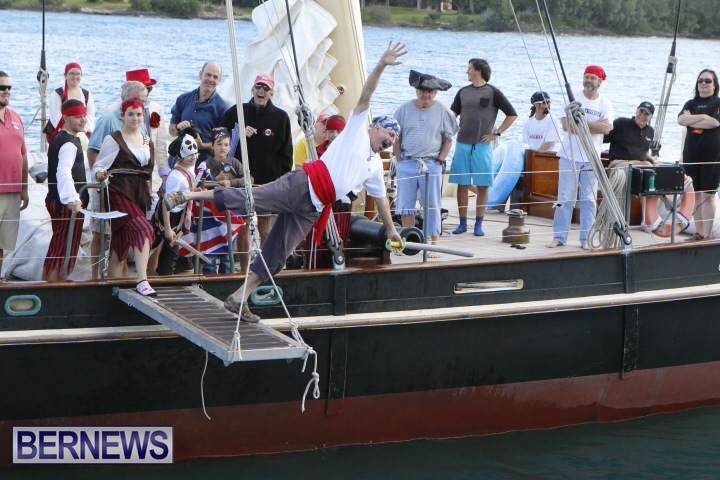 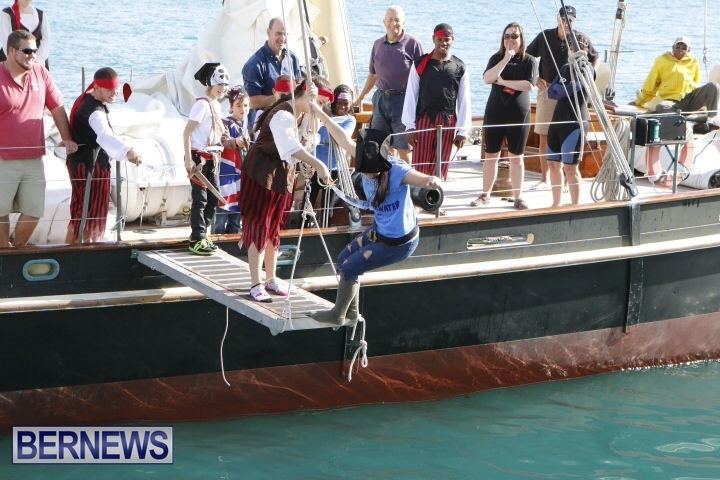 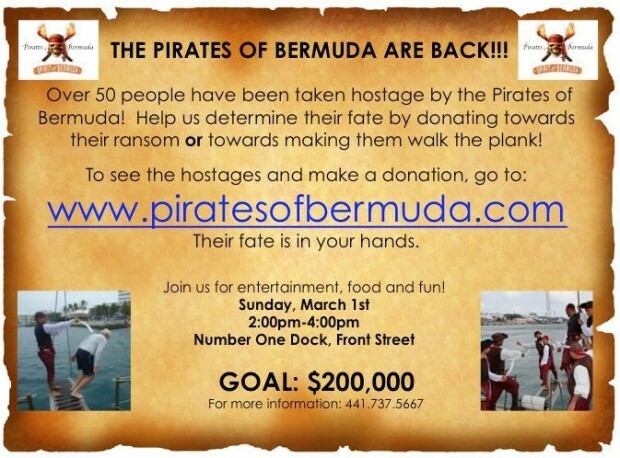 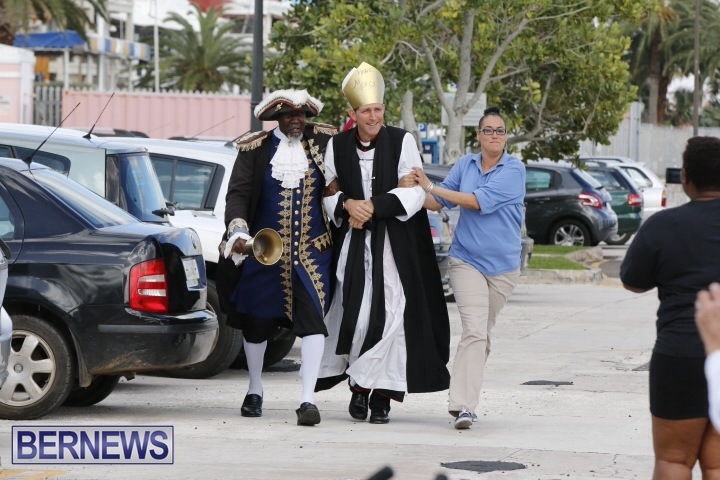 The Pirates of Bermuda are set to take more than 50 community members hostage, all in the name of a good cause, with the hostages to be saved by the paying of charitable ransom or made to walk the plank on Sunday, March 1, 2015. 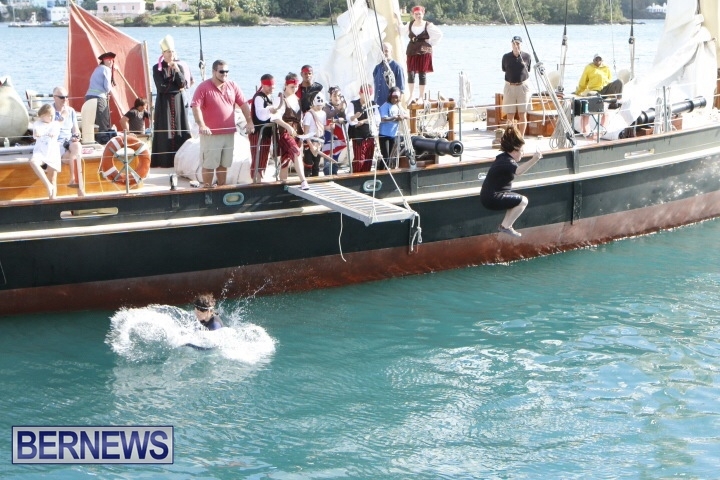 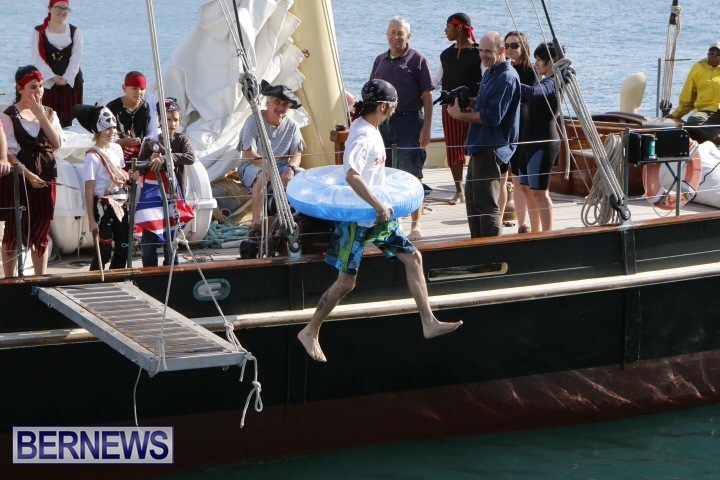 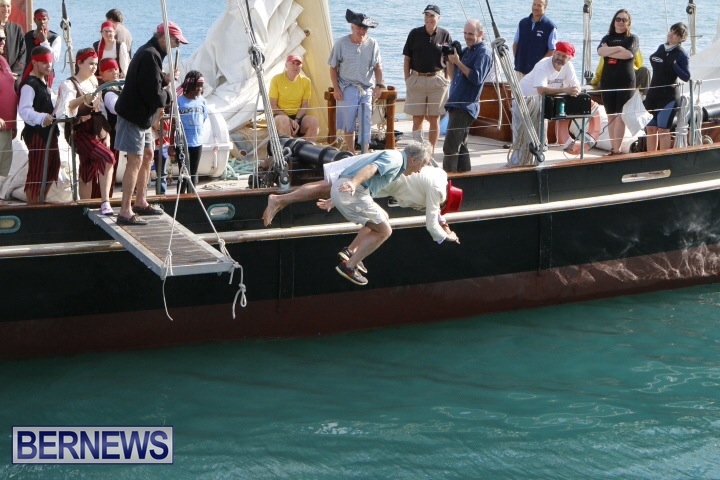 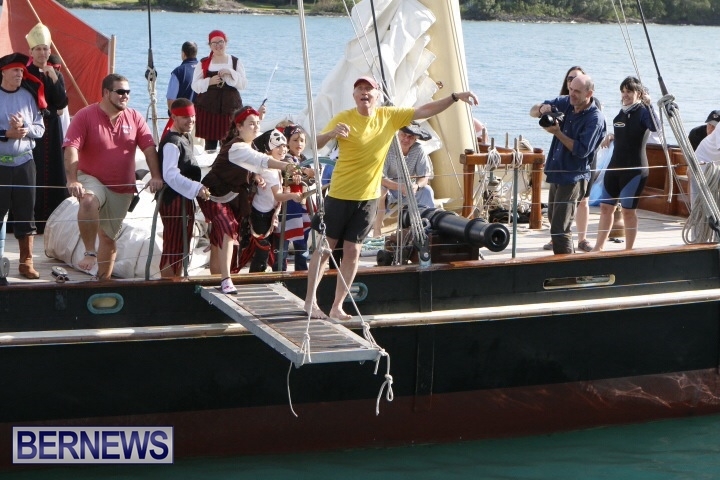 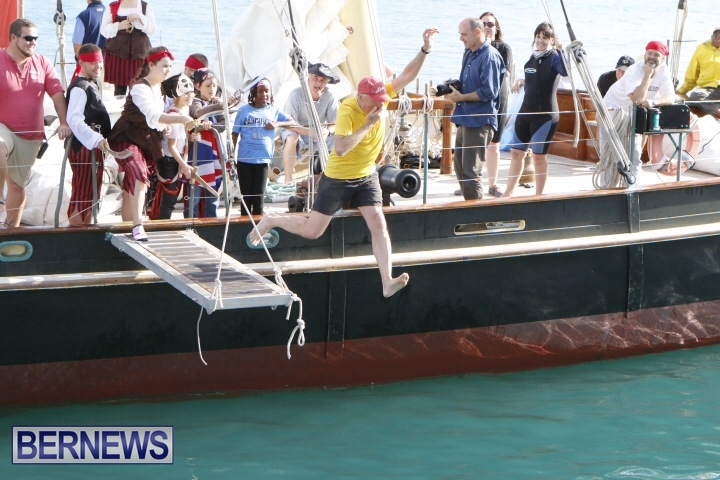 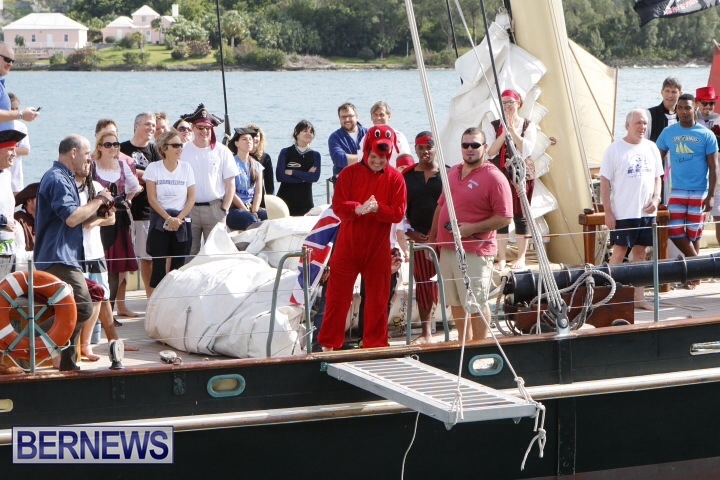 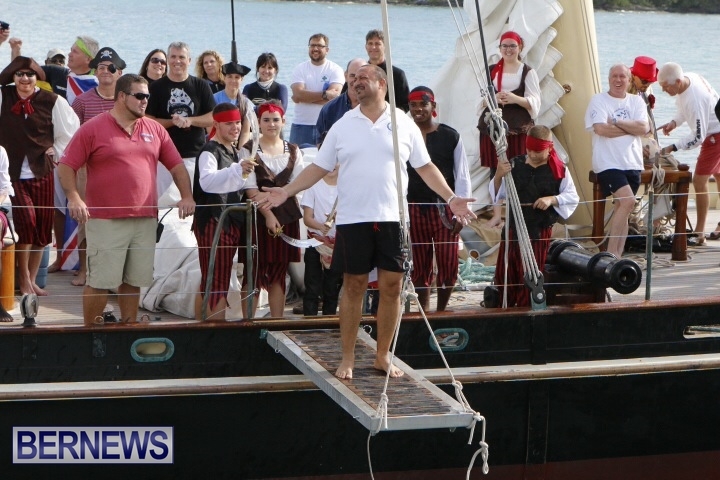 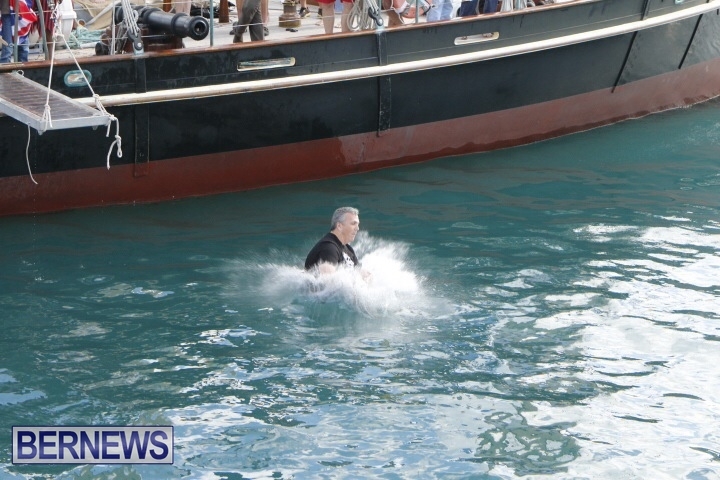 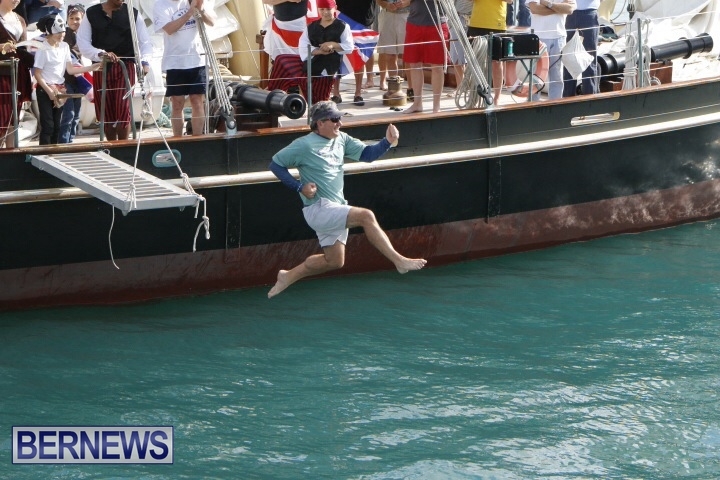 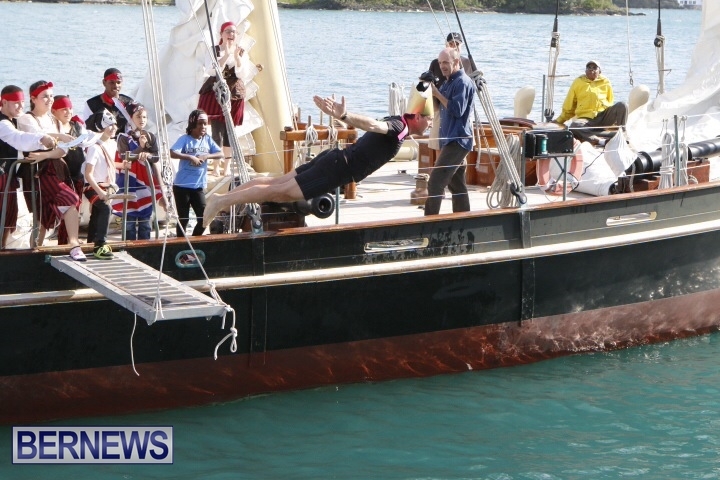 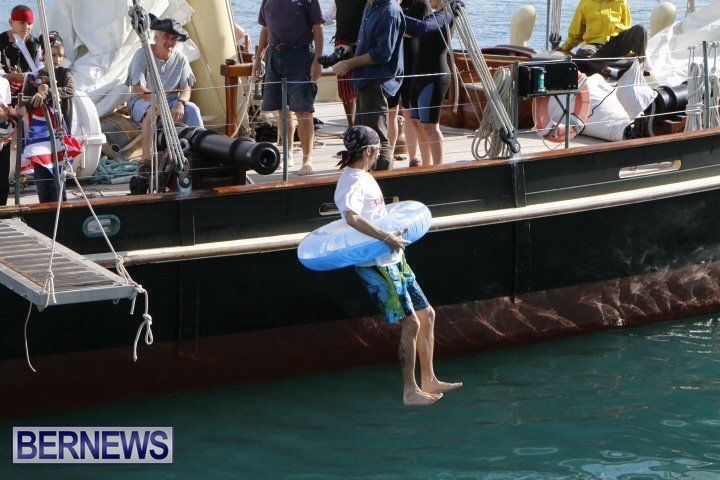 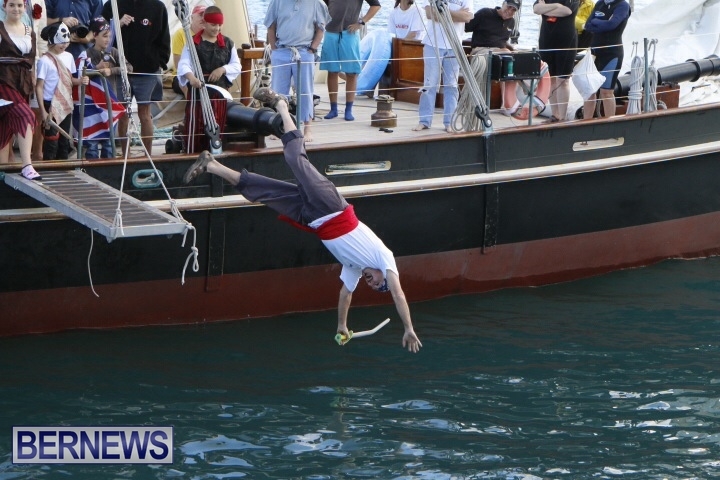 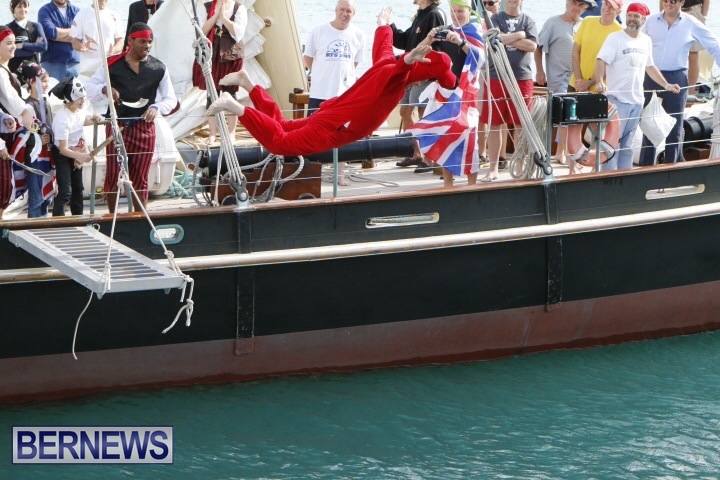 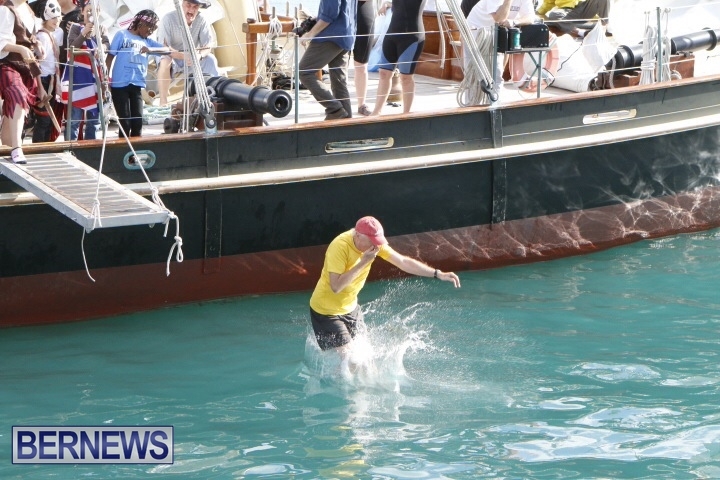 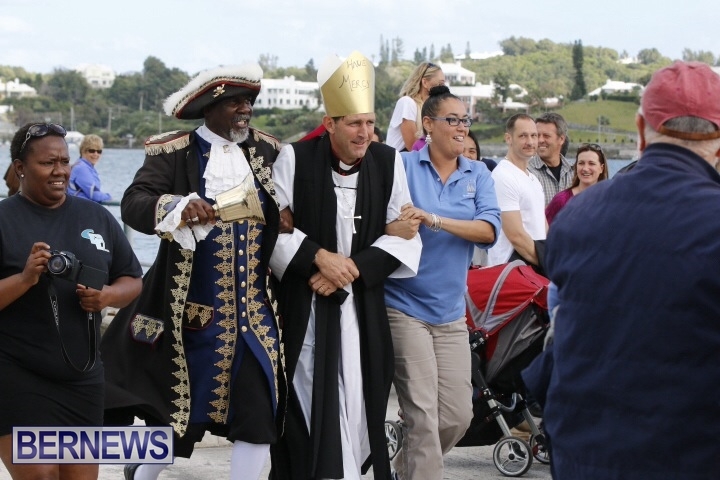 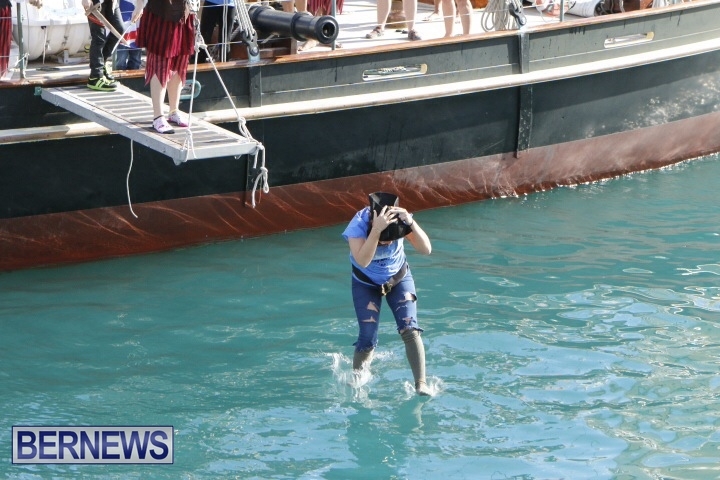 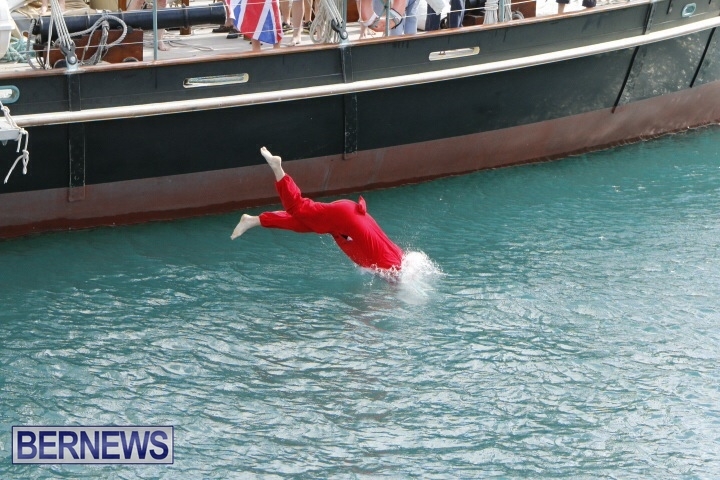 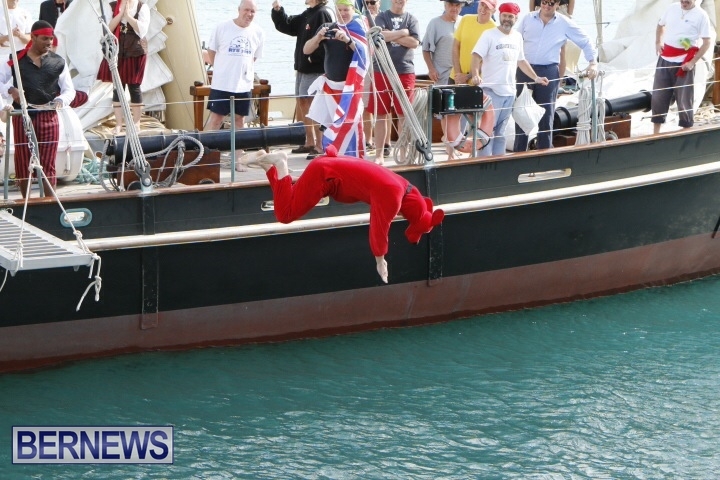 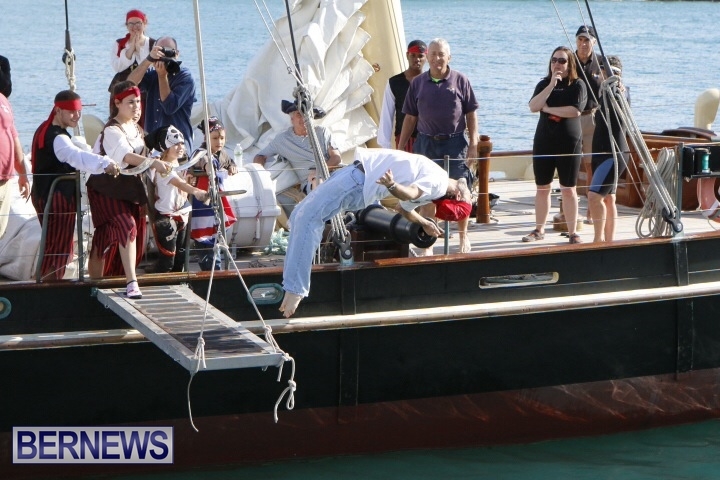 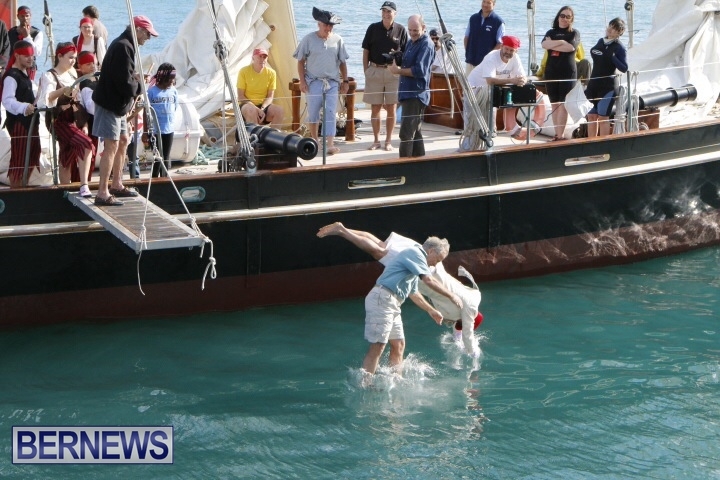 Organised by the Bermuda Sloop Foundation as its largest fundraiser of the year, the event features a charitable goal of $200,000; the 2014 iteration of the event raised more than $150,000, while the 2013 event raised more than $100,000. 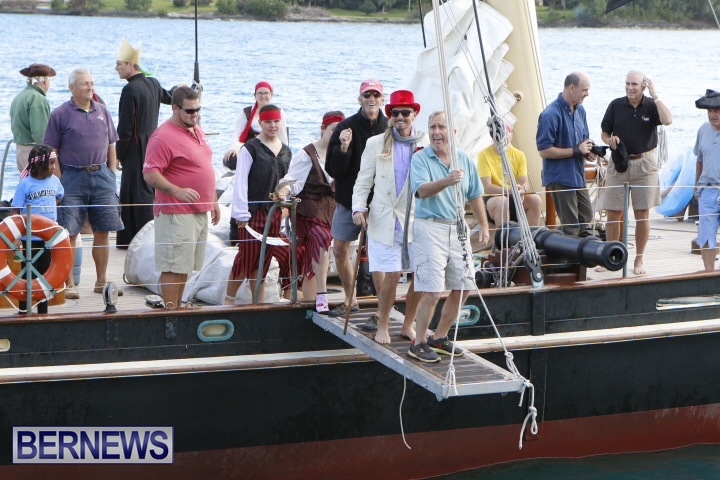 Gail Miller – VP of HR, OIL Insurance Ltd.
Georgia Marshall – OBA Senator, Marshall, Diel & Myers Ltd.
Jevon Roberts – Part Owner of CEO, Transport Ltd.
Craig Davis – RBYC Rear Commodore – Docks, General Manager – LinkBermuda Ltd.
Glenn Astwood – Olympian; winner of the Gold Cup; sailed Newport to Bermuda and Marion Races. 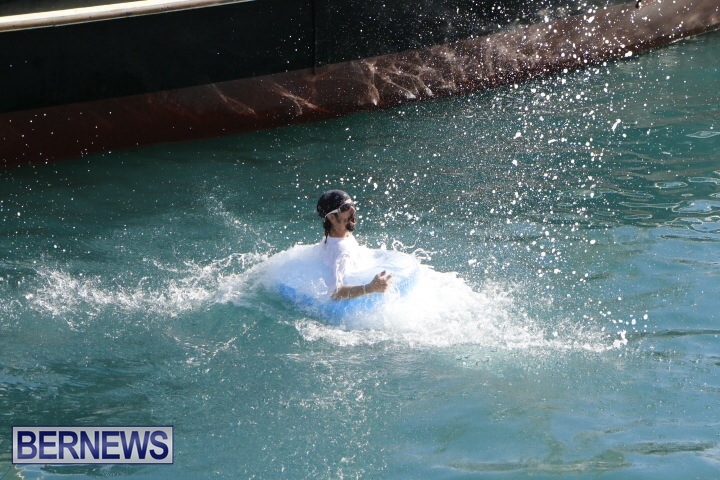 I think O.B.A/ubp beat you to it !!!!!!!!!!!!!!!!!!!!!!!!!!!!!!!!!!!!!!!!!!!!!!!!!!!!!!!!!!!!!!!!!!!!!!!!! 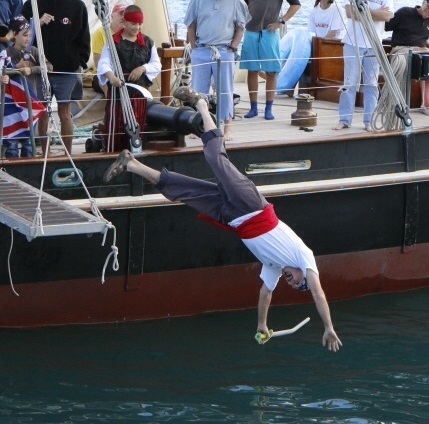 @MockYouGay: Such a shame you have to make a very worthwhile charity event into a pilitical thing. 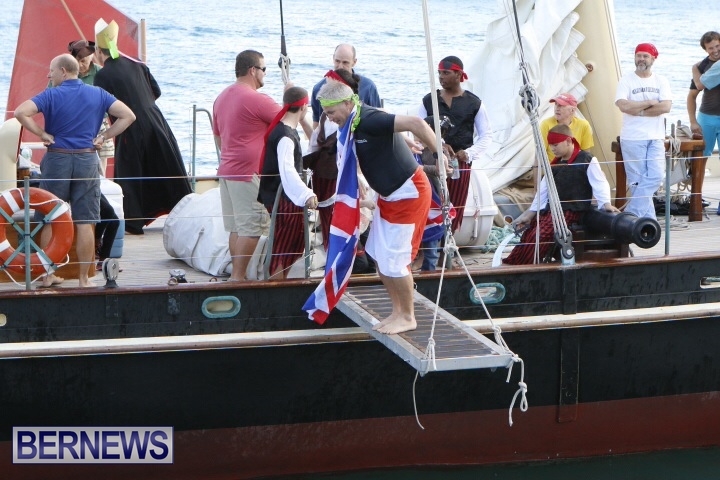 Why don’t you pull the race card too for good measure? 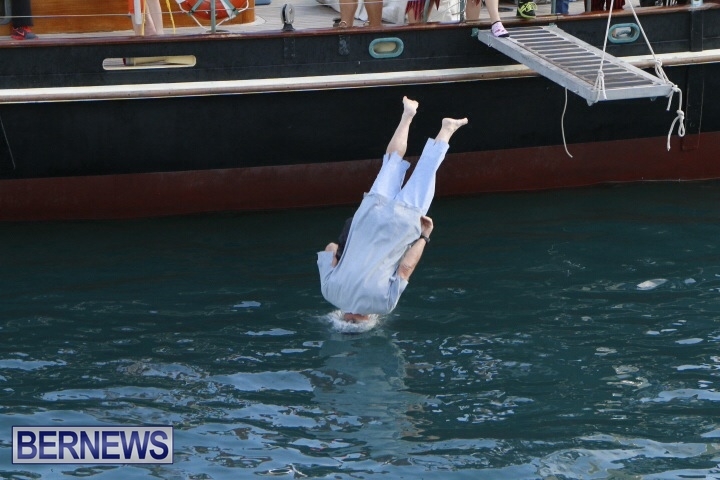 I would but I’ve used them all up. 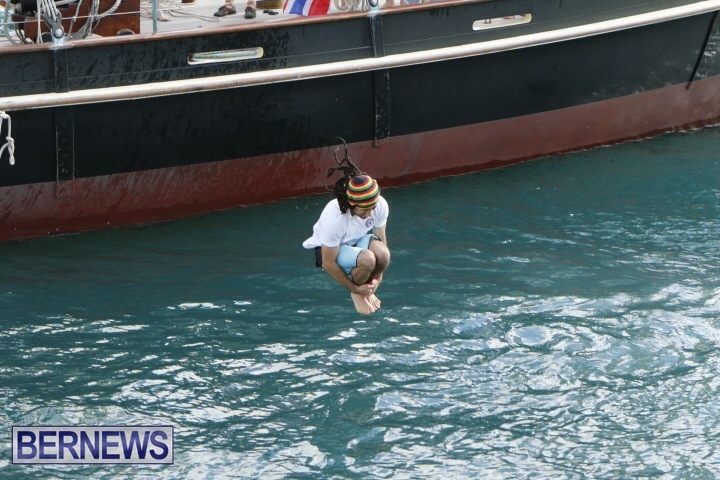 Waiting for them in them in the mail. 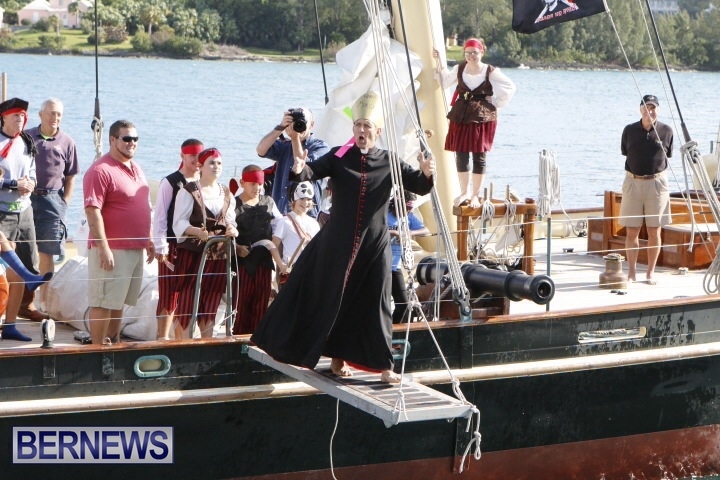 Looks very silly if I might say, like an off shoot of the non-mariners.